Considering the question “Should I get a credit card?” Do you have questions about which one would be best for you and how to use it responsibly? These are some of the questions you should be asking before diving into the credit card market and utilizing a tool that can help you maximize the money you spend. Credit card companies don’t just hand out credit cards to anyone. You need to have a decent credit score, which is basically a grade on how well you pay back money that you borrow. When you spend with a credit card you are spending money that you do not have to prove you have upfront. Then, when your credit card bill becomes due, you pay back what you spent. You need to have a history of borrowing money and paying it back in order to have a credit score. Your credit score could be generated from past credit cards you had, car loans, mortgage payments, rent, utilities, etc. Most of these things give a report on how well you paid back what you were supposed to. If you did a good job of paying what you owe then you should have a good to excellent credit score. If you did a poor job, by missing payments or paying late, then you will have a fair to bad credit score. If you haven’t done anything up to this point to establish a credit history, then your options are really limited. A secured credit card might be the only option you have. The most important thing to know about credit cards is that if you do not pay your bill on time or in full each month, you will be charged interest on what is left over. Interest is the reason that people who have credit card debt have trouble getting out of it. The total amount that you owe will keep growing until you pay the entire balance off. So when asking the question “Should I Get A Credit Card?” you should also ask yourself “Will I have the discipline to pay it of each month?” As long as you only use your credit card to pay for things that you know you have the money for then you should be fine. If you currently do not have a credit card then you most likely use checks or your debit card to make purchases. These methods of payment do not allow you to spend money that you do not have, therefore you use common sense to not try and overextend yourself. Think of a credit card in the same way. Don’t use it to spend money that you don’t have and allow yourself to pay it off in full each month. You will be avoiding interest and building up your credit history at the same time. 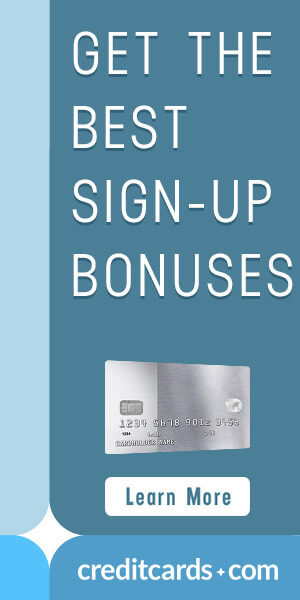 One of the best things about credit cards is that there are options that earn you rewards for the money that you spend. These cards require good to excellent credit to get approved for. Once you get approved then you are on your way to earning rewards for money you were going to spend anyways. Rewards can come in the form of free to discounted travel, cash back, and points that can redeemed for just about anything. How you use your rewards is completely up to you. 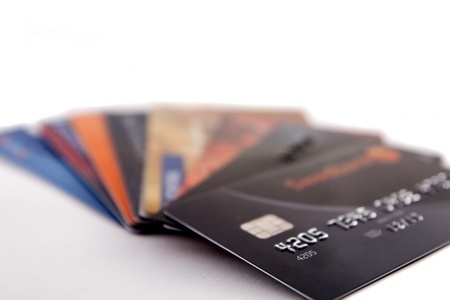 There are many rewards credit cards available, so do some research before making your choice to find out which one will be best for you and the money you spend. Note: As we said before if you do not pay your credit card in full each month you will be charged interest. Any interest that you pay will far outweigh any rewards that you earn. So if you want to take full advantage of a rewards credit card be sure to pay your bill in full each month. Now that you know all of the basics that go into answering the question “Should I get a credit card?”, you need to find out what the best credit card for you is. There is a great, free to use, program designed to give you all of the options available. This program is the CardMatch Tool. All you do is enter some simple information about yourself and it generates credit card offers based on your credit profile. This program is great for people who are not sure what their credit score is and they want to know what cards might be available to them. It is also a good option for people with excellent credit scores, as there are offers and sign up bonuses available only through the Card Match Program that they can take advantage of. You can check your options as many times as you want and there is no need to worry about it effecting your credit score as the program only does a soft check on your credit profile. Still have questions about what your options are and which card is right for you? Email us at offers@casavvy.com and we’ll give you free personalized recommendation.